Excellence comes with hard work, attention to details, commitment and training! When it comes to drywall ceiling repair, excellence is a must! Drywall ceiling issues do not attract attention only in an aesthetic sense but basically as major problems. Covering up cracks with painting is not the right solution. The problem will make its appearance again and will be even more threatening. Nothing is what it appears to be when it comes to ceilings. The smallest crack has a reason for being there. Let us discover it! “Drywall Repair Bell Gardens” has the knowledge, equipment and knowhow to make things right again. We offer immediate and exceptional ceiling services and take care of all ceiling problems. Have you ever thought what might have caused the cracks on the ceiling? It could be anything! From water damage and force from the floor above to broken fasteners and misaligned joists, everything is possible and nothing is innocent. Such problems might seem trivial today but wait a bit longer and the problem will extend all over the ceiling. The structural stability of your home might be threatened and your safety will be compromised. You must take control over the problem today and the solution is Drywall Repair Bell Gardens. With the experience of our drywall contractors, the causes of the problems will appear before your eyes. There is no reason to take care of the effects without taking care of the root cause. The problem will still be there and show itself in the near future. Our company digs deeper. We see behind the curtains. We are experienced drywall repair specialists and know the possible reasons when ceilings are cracked. 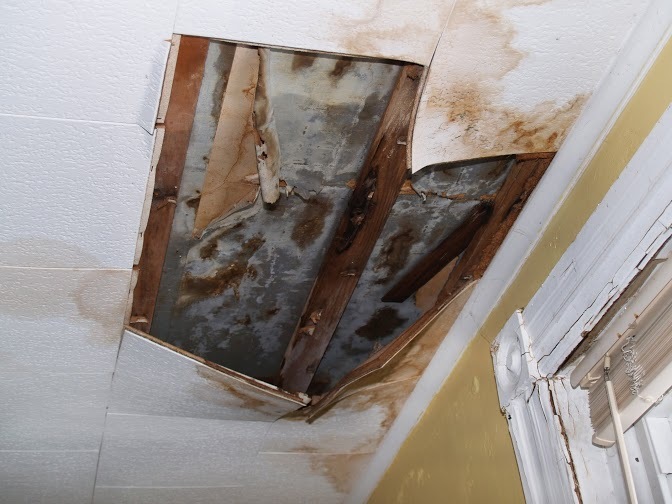 We know that damaged joists and improper drywall ceiling installation might cause parts of your ceiling to sag. Once the suspect is found then we can deal with it and the effects, too. We follow the proper steps so that everything will be done perfectly and to your satisfaction. Thanks to the proper examination and thorough inspection of the true problems, our drywall ceiling repair is perfect. We don't leave loose ends. We take care of every problem whether it is related to the drywall itself, its coatings or external problems. We offer solutions and have the equipment to replace damaged ceiling parts. We promise perfection in ceiling repair services and the best cosmetic result with proper finishing. Are you wondering whether your ceiling problem is fixable? Give us a call! We can check it fast!